We can’t get enough of them. Food trucks are taking over the city! 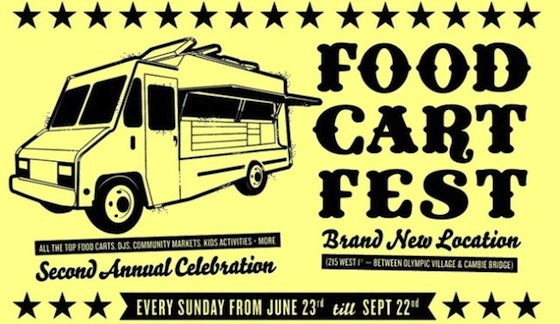 And Food Cart Fest is one of the best opportunities to visit lots of them in one go. To locate trucks on a regular basis, try using Street Food App.